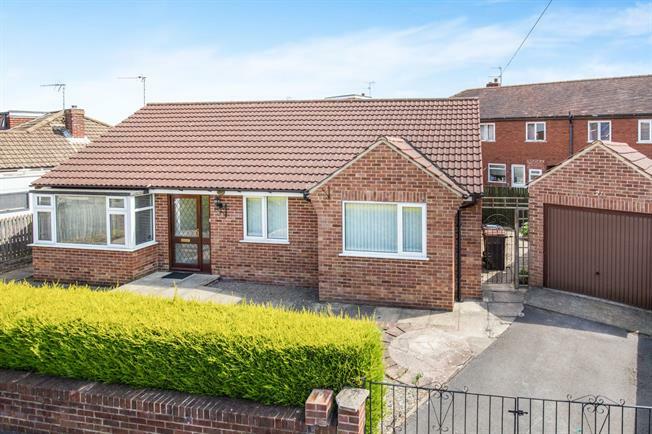 3 Bedroom Detached Bungalow For Sale in Knaresborough for Asking Price £249,999. A substantial three bedroom detached bungalow offering the new owner flexible space. Internally there is a light and airy entrance hall leading to, living room, modern breakfasting kitchen, three bedrooms, master with en-suite shower room. House bathroom. Externally there is a private courtyard garden and a detached garage.